Running a marathon is a feat only a fraction of the world’s population can currently accomplish. It requires a peak level of fitness and a level of dedication that is staggering. Marathons are hard enough on their own, but there are several running events conducted around the world that can make a regular marathon seem like a walk in the park. These events utilize the vast variety of conditions afforded to us by mother nature and test the limits of human endurance. They are conducted across varied locations and are tackled by the most seasoned runners in the world. 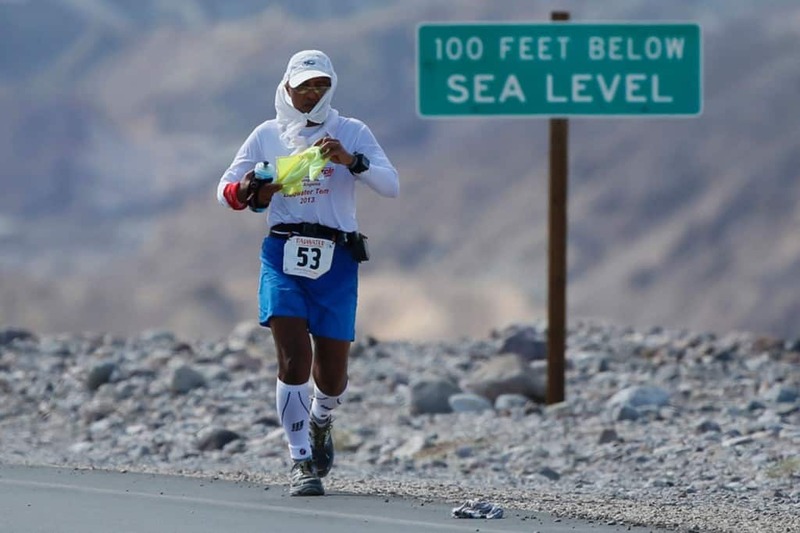 This list contains 10 of the most grueling marathons that you can participate in the world. This 246 kilometer run is not just a tough race, but it also has a historic angle attached to it. Participants have to race from Athens to Sparta, the exact route that Greek messenger Pheidippides had to take in 490 BC during the Persian wars in order to ask the Spartans for support. The duration of this run is 36 hours and the current record is 20 hours, equating to a staggering 12 kilometers per hour. The Yukon arctic ultra is designed to push the boundaries of human capacity. It is conducted each year in the northwestern corner of Canada, extremely close to the Arctic circle, in a region known as the Yukon territory. It is conducted in the month of February, when the temperature drops to 40 degrees or less. Runners have to make their way through snow storms in order to complete this daunting run. 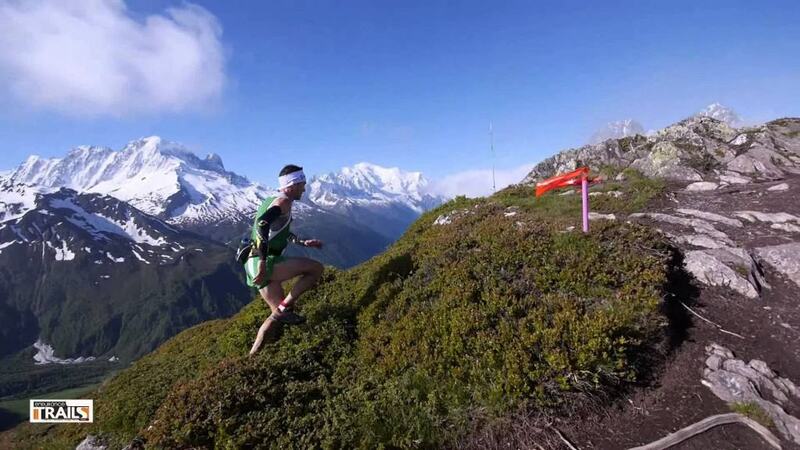 The Ultra-Trail du Mont-Blanc is the toughest marathon conducted in Europe and is held every year in the month of August. The location is the border triangle of France, Switzerland and Italy, and the trail stretches across 166 kilometers. The best part about this trail is that takes participants around Mont Blanc, although many people have to focus on their run and are unable to fully appreciate the view. The location of this run is a region known as the ‘Valley of Death’. It is located in Death Valley, California, right in the heart of the Mojave desert and is one of the driest places on the planet. Temperatures here can get to a scalding 50 degrees celsius, and the 220 kilometer track just makes everything a lot worse. The area is also located 85 meters below sea level, adding an extra dimension to the event. 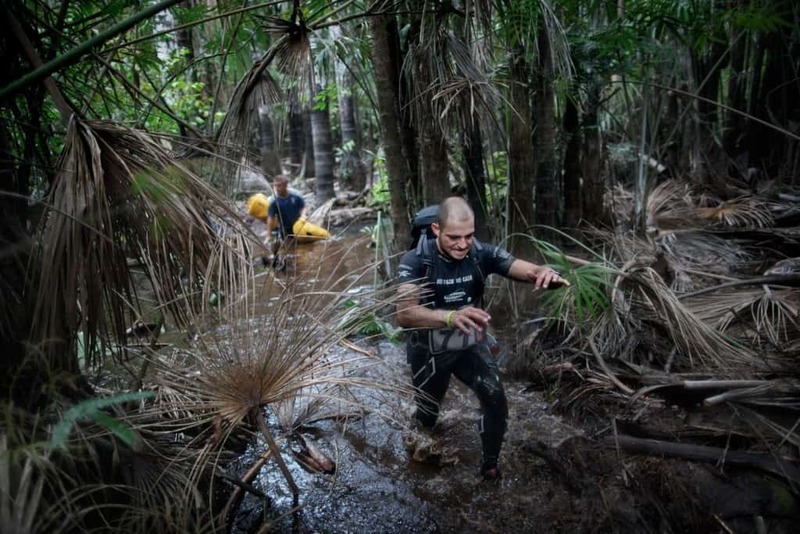 The Jungle Marathon is conducted every year in October in the heart of the Brazilian rain forest, a seemingly pleasant location, but one with plenty of perils. The event spans across 200 kilometers and is divided into six stages to make things slightly easier. Participants dare to run through the dense Amazon jungle even at night in order to make ground, making this a remarkable experience for anyone involved. The Sahara desert is not a place where one can simply take a pleasant stroll. Imagine the complexity involved when a person has to actually compete in these conditions and cover a distance of 250 kilometers. Participants have to endure this race each year but only the best even dare to attempt this seemingly impossible task. Most people dream of going to visit Antarctica, but very few of us dare to participate in a run in the frigid conditions. The Last desert is a part of the ‘Racing the planet’ series and is one of five races. 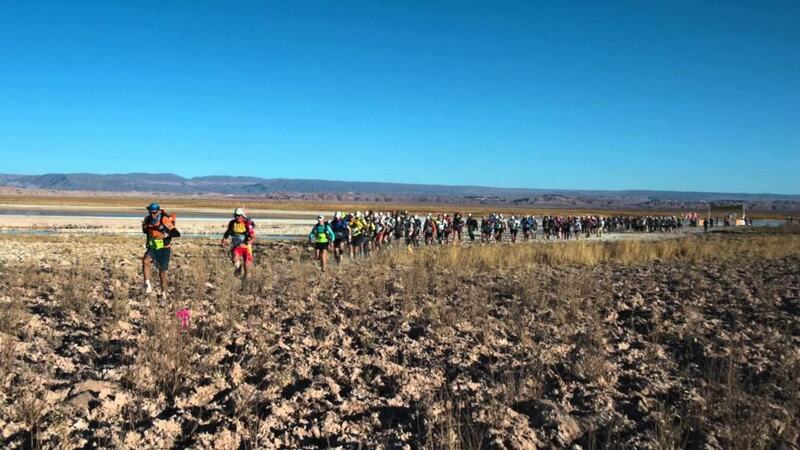 The other locations for the races include Atacama, Gobi and Sahara deserts, along with a random location each year. 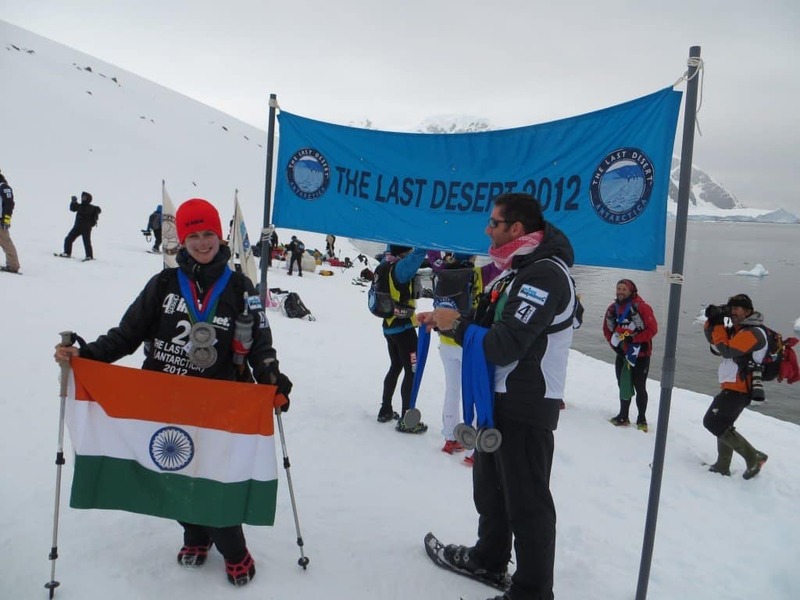 The Antarctic run of this series is definitely the most grueling of the lot and requires the best from every participant. The Atacama crossing is also a part of the ‘Racing the planet’ series, but deserves a special mention due to its conditions. 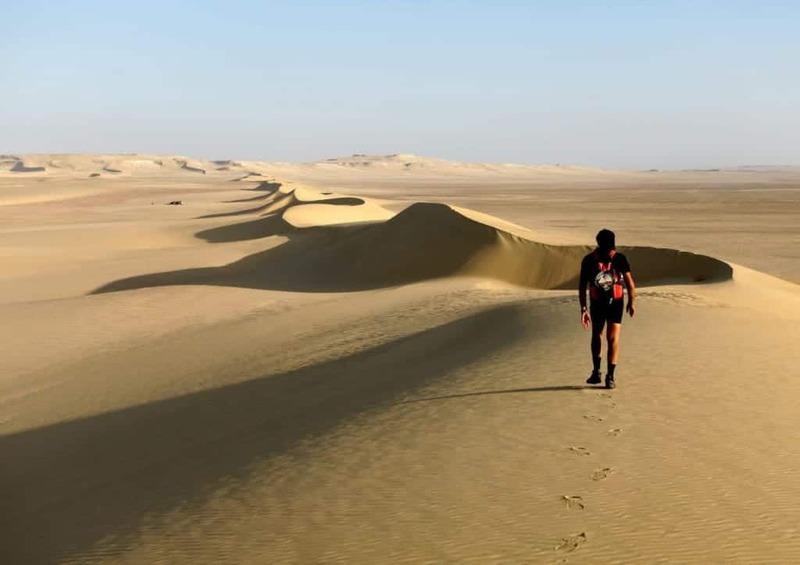 The Atacama desert in Chile is one of the driest places in the world, which is why the 250 kilometer run is spread across six different stages, allowing participants enough time to recuperate between runs. This is an annual event conducted each year in the Moroccan Sahara and has been held since 1986. 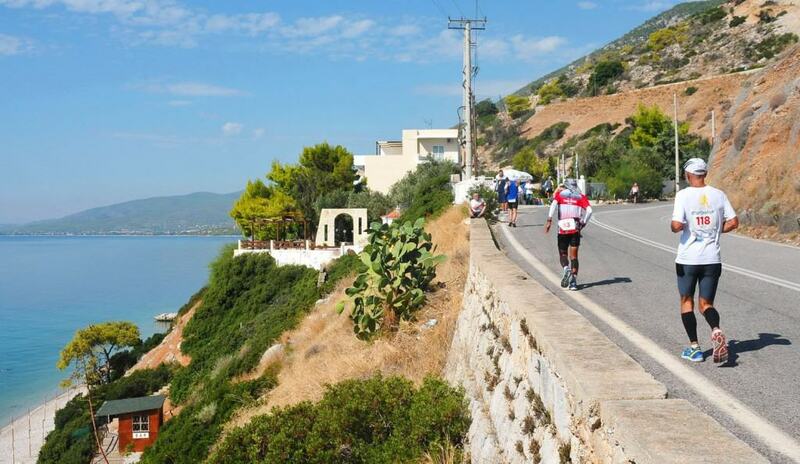 The 230 kilometer stretch is so difficult that it has to be spread across six stages and seven days. The most daunting stretch involves a 80 kilometer run where temperatures can surpass 40 degrees. 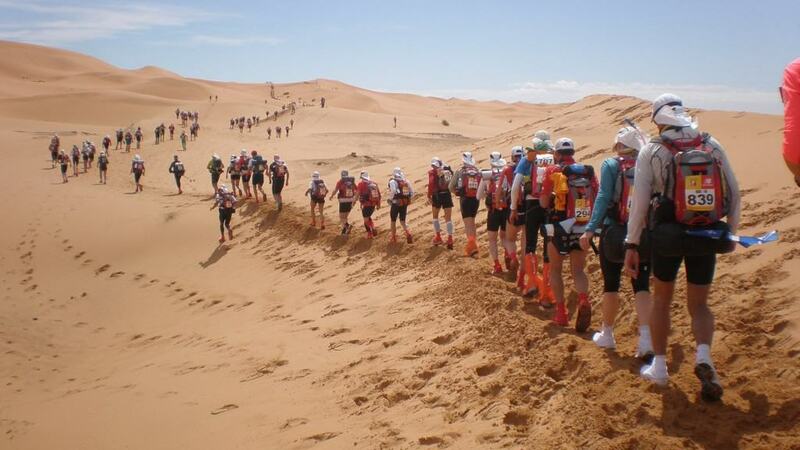 The Gobi March is conducted each year in June and is one of the legs of the ‘Racing the planet’ series. 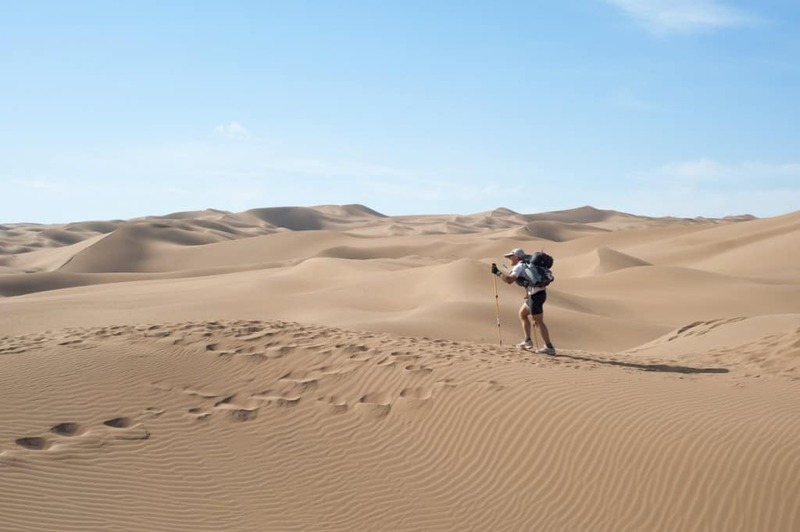 The 250 kilometer run is spread across the Gobi desert and spans across a period of a week. The 45 degree temperatures and the high levels of humidity make this one of the most difficult runs in the world.